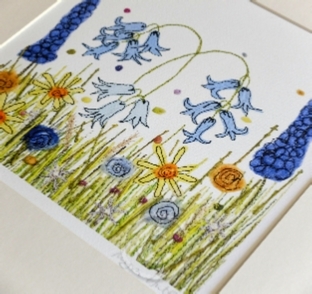 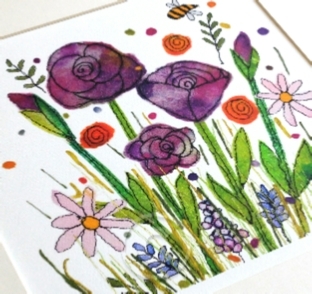 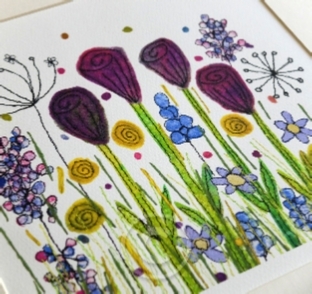 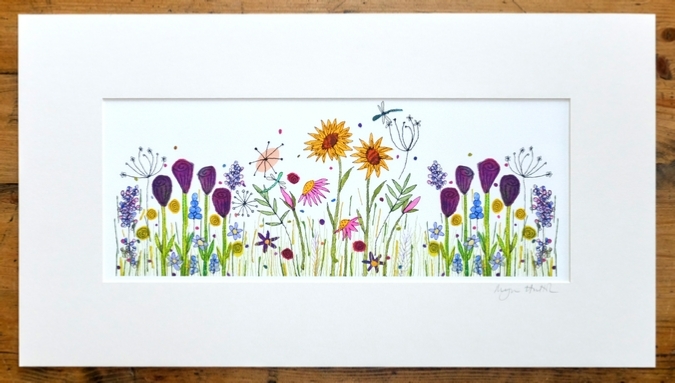 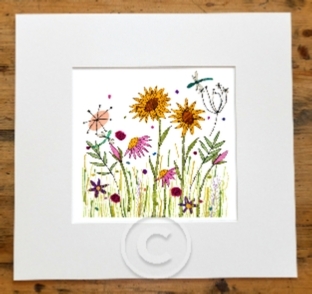 A signed collection printed from our dye & stitch Summer Meadows range on quality Somerset art paper. 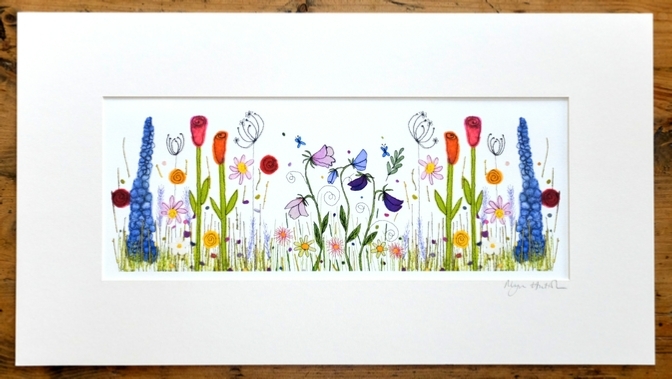 Available mounted and wrapped . 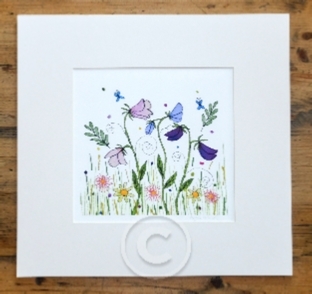 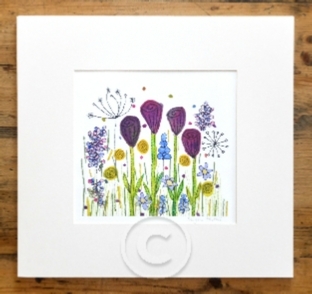 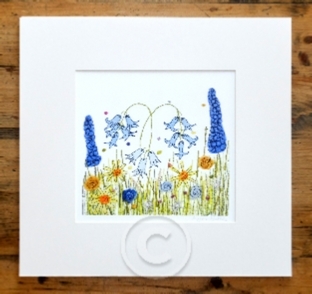 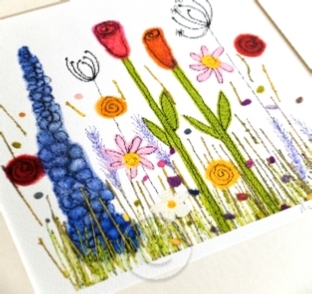 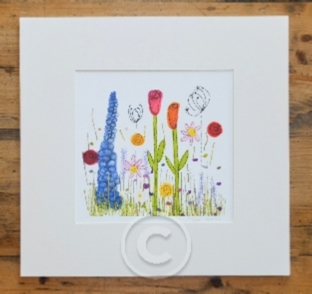 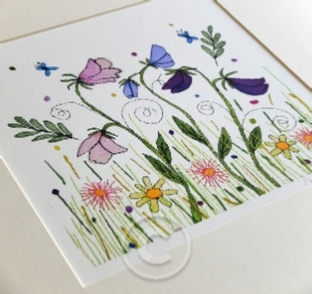 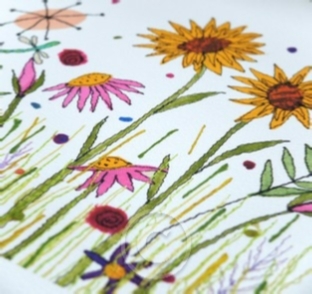 A signed collection printed from our dye & stitch Summer Meadows range on quality Canvas. 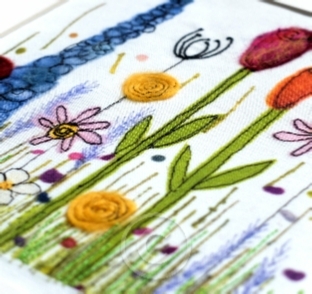 Each one then embellished with fabric, fibre and stitch. 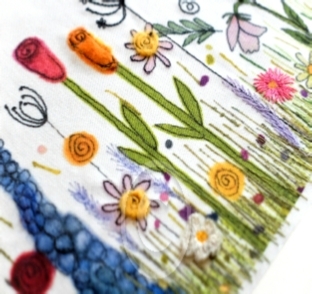  Each one unique. 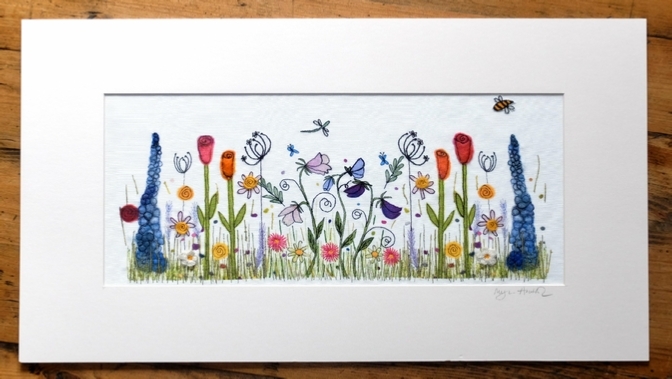 Available stretched mounted and wrapped . 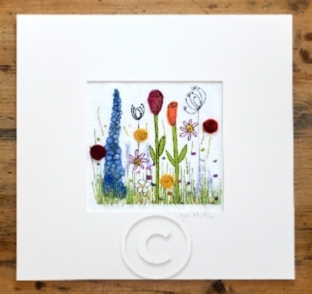 Square: Mounted 41x41cm Image 20x20cm Landscape: Mounted: 35.5x59cm Image: 43x20cm .